High definition plastic parts can now be manufactured and shipped within 24 hours. All that is required is a 3D file (.stl, etc.) 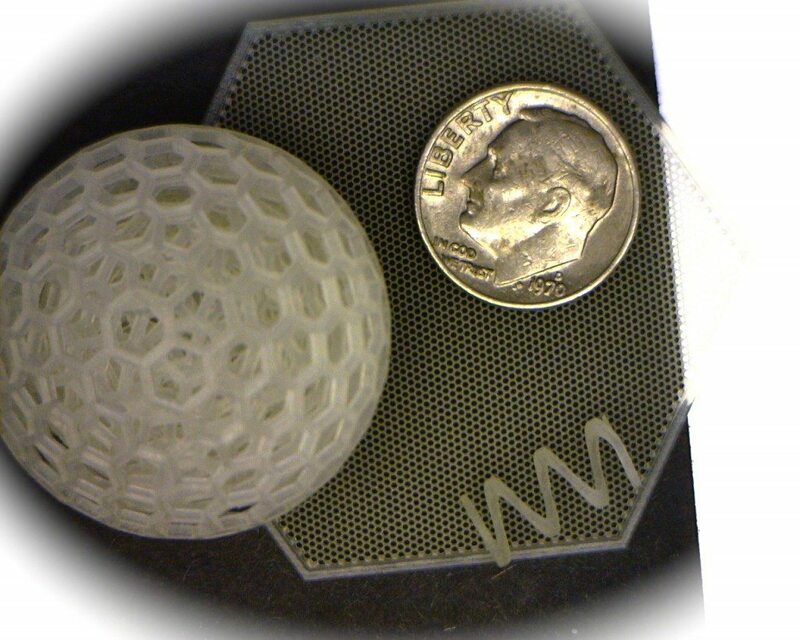 Material can be further processed with micro-CNC or laser to achieve ultra high resolution features. In addition, Potomac is authorized reseller of 3D Systems.